Home Municipal eMkhondo, Mkhondo or Piet Retief? eMkhondo, Mkhondo or Piet Retief? Readers will have noticed the Excelsior News using the name eMkhondo instead of Piet Retief, but what is really the right name? According to the municipality, the name of Piet Retief was changed to eMkhondo, with Mkhondo being the municipal district. Yet there is still a lot of confusion around what the name of the town really is, due to misleading signage, in and around town. When travelling in from Pongola or Amsterdam, into town, the kilometre markings as well as the signs showing in which direction our town is, have all been changed to Mkhondo, from about 50km into town. 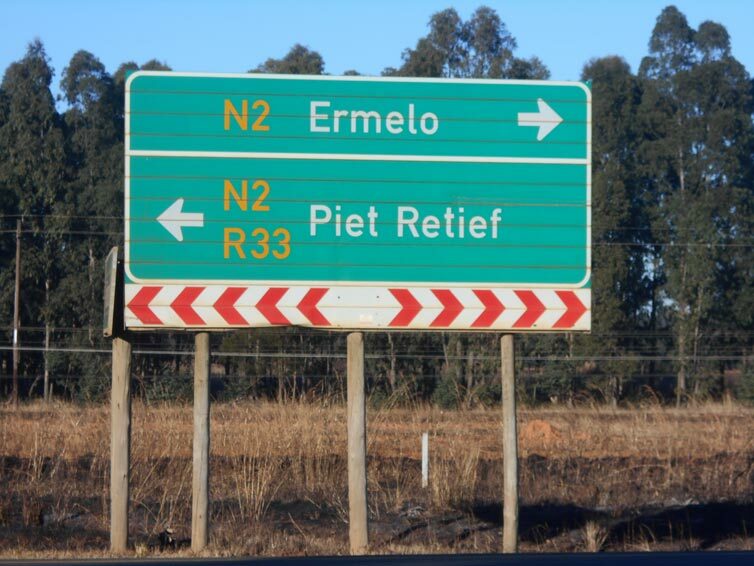 But when you get closer, the signs are still marked Piet Retief. 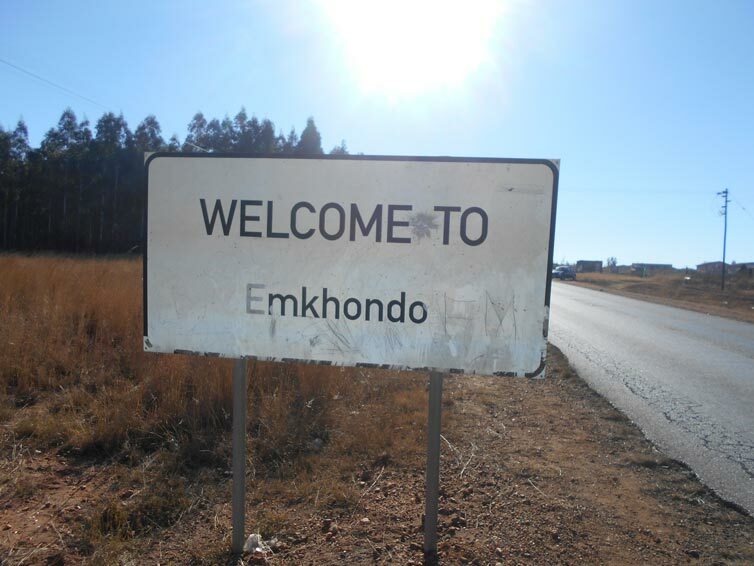 When heading into town from Wakkerstroom, there is a sign that reads “Welcome to Emkhondo”. 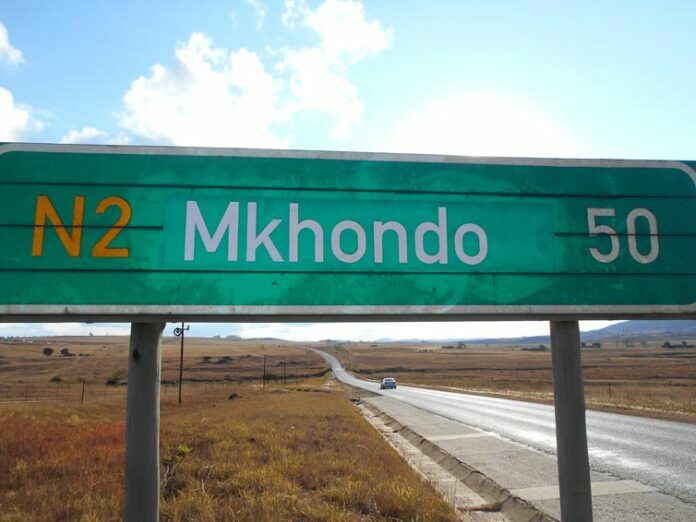 So the question remains to be asked: if the town’s name has been changed to eMkhondo, why all the misleading signage?